Released in a fold-out cover with a special inner sleeve, containing the lyrics. 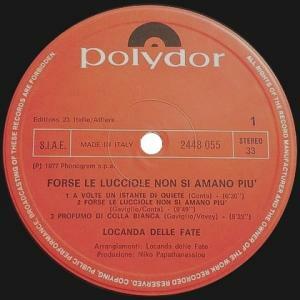 Though late in the game for progressive rock (especially of the Italian variety), Locanda Delle Fate ("The Fairy Inn"), hailed from Asti in the Piedmont region. The band featured two keyboard players, Michele Conta and Oscar Mazzoglio, as well as two guitarists, Ezio Vevey and Alberto Gaviglio. The rhythm section was rounded out by Giorgio Gardino on drums and Luciano Boero on bass. 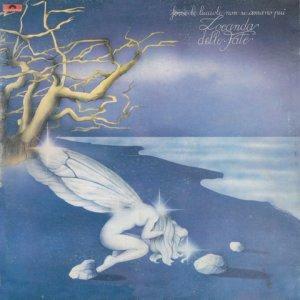 Their lone album, Forse le Lucciole non si amano più, was released in 1977 on the Polydor label. 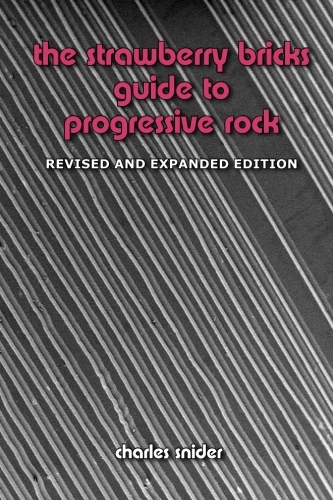 The substantial interplay between the guitarists and keyboardists dominates, which makes for some very dense and highly arranged music. A playful piano opens the instrumental "A Volte Un Istante Di Quiete;" both guitars then join in, revealing the group's big and romantic sound. The lengthy title track (which translates to something about "fireflies not loving each other anymore") offers Italian vocals. Leonardo Sasso's voice is a strong Italian tenor that is perfect for the album. Gaviglio, Conta and Vevey are the main composers; throughout, they provide a consistent and even perky sound, with only "Non Chiudere A Chiave Le Stelle" offering respite from the incessant arrangements. "Vendesi Saggezza" closes, its final section turning up the rock quotient. The album is regarded as one of the classic examples of Rock progressivo italiano, but buyer beware: If classically-inspired symphonic rock is not your taste, then you may not be so impressed. A single "New York" b/w "New Lune" was released in 1978, but it was commercial in nature and not of much interest. Further shedding of members and tweaking of their name didn't change the band's fortunes, however; and Locanda broke up in 1980.